Meet Pinkie Cooper from Flair, she's a brand new trendsetter for girls in the world of fashion dolls. 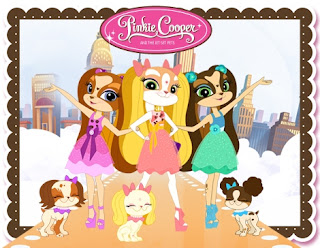 Pinkie Cooper is the ingenious combination of human doll and English toy spaniel who lives in an 'IT girl' high fashion world and likes to travel the globe with her best friends and their equally stylish pet pooches. Isn't she cute? I think the Pinkie Cooper dolls are going to be a real love or hate trend. When I first saw them, I was quite excited to take a closer look. My girls love dogs and dolls so why not enjoy a doll made of the two combined. We were willing to give them a shot, would you? We were sent our very own Deluxe Travel Collection Doll & Pet Paris last week for my girls to have a play with., they were both very excited. 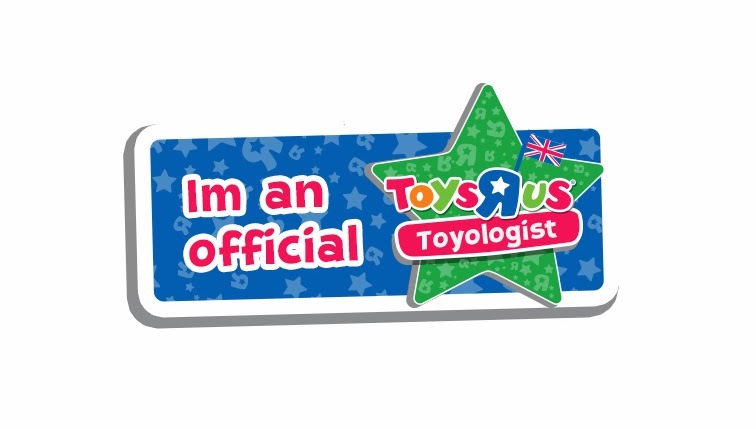 A little too excited perhaps. 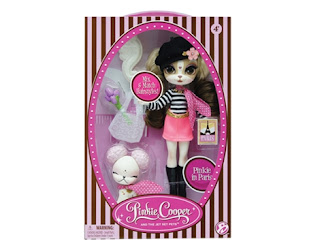 Pinkie Cooper is a gorgeous deluxe doll with pet and matching accessories. Her highly detailed fabrics and accessories are all inspired by the runway. 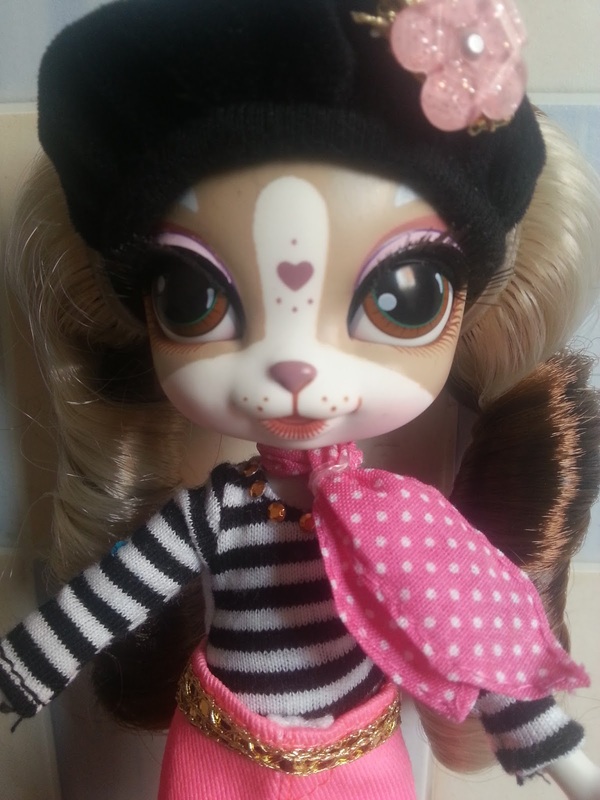 The doll has interchangeable hairstyles and her pet has interchangeable ears for added play value. 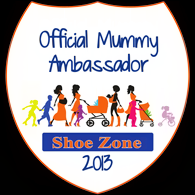 She comes presented in super stylish 'boutique' style packaging and is recommended for children ages 4 and over. Pinkie Cooper can have no hair if you take both pony tails off. like shown on the right. She can have two cute pigtails with both attached as above or a sweet side pony with just one in as shown in the picture on the left. I like the way you can create your own style by removing her hair pieces or not if the case may be. 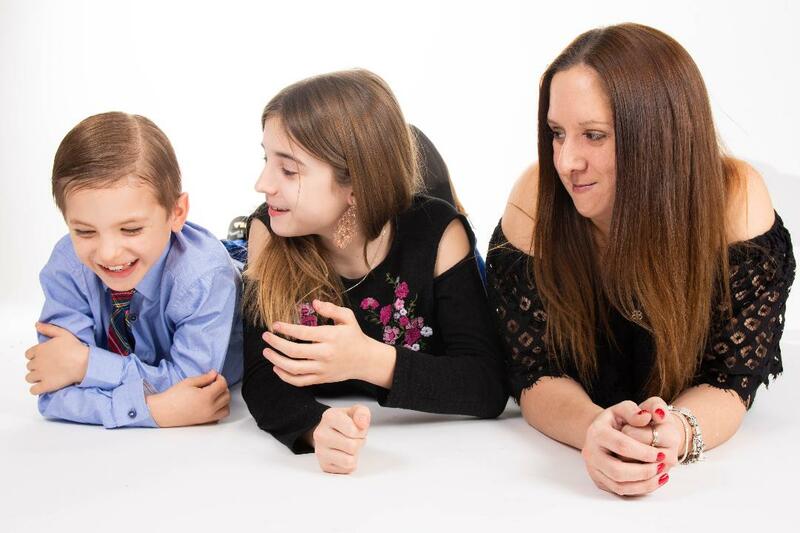 These 3 styles were created without even messing with her curls, you could brush it, braid it and so on, there's loads you can do. Meet Jet Set Pets Collection Saltine, the beloved pet of Pepper Parsons, in the Jet Set Pets Collection. 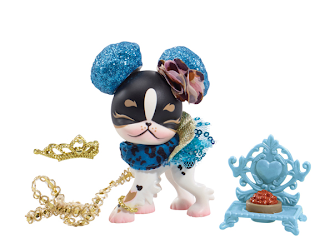 Saltine comes dressed in a cute, blue sparkly outfit and has matching themed accessories for enhanced pet play. Saltine and accessories are displayed in gorgeous gift box style packaging and is aimed at children aged 4 and over. Both the Pinkie Cooper dolls and her Jet Set Pets are lots of fun, they're very cute and gorgeous to look at. 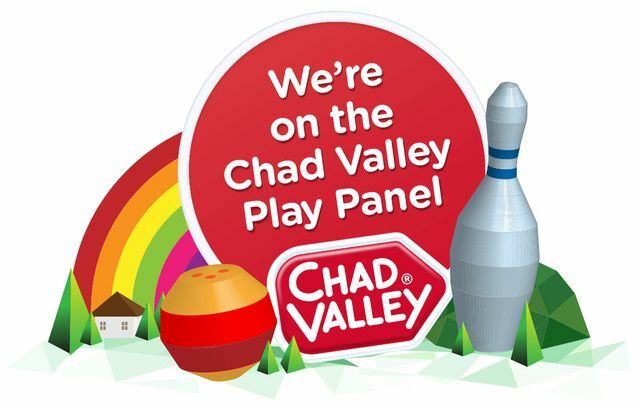 They're great for initiating all kinds of creative games. 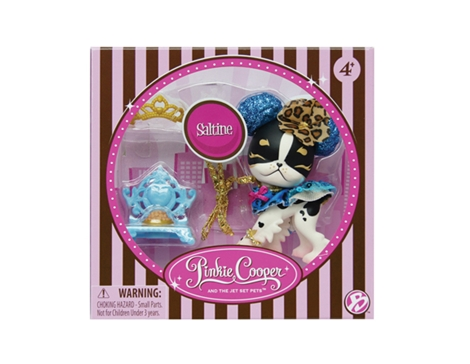 If you have more than one Pinkie Cooper doll you could mix and match their hair and accessories for even more styles and fun. I think she's great and my girls really love playing with her too so I guess she's a hit. Mummy Of 3 Diaries give Pinkie Cooper and her Jet Set Pets a fab 4/5. 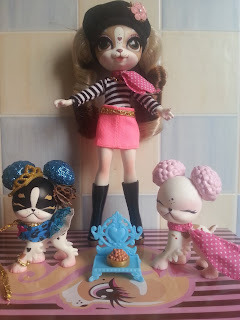 #Win a CHOU CHOU Mummy make me better doll! Do you ever feel like you can't keep up? Our #SomethingSpecialParty went with a bang! Our #SomethingSpecialParty Box Has Arrived!